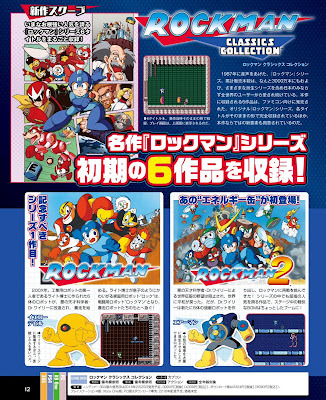 Don't forget Rockman & Forte! Yup, unless it's for PC...but yeah. 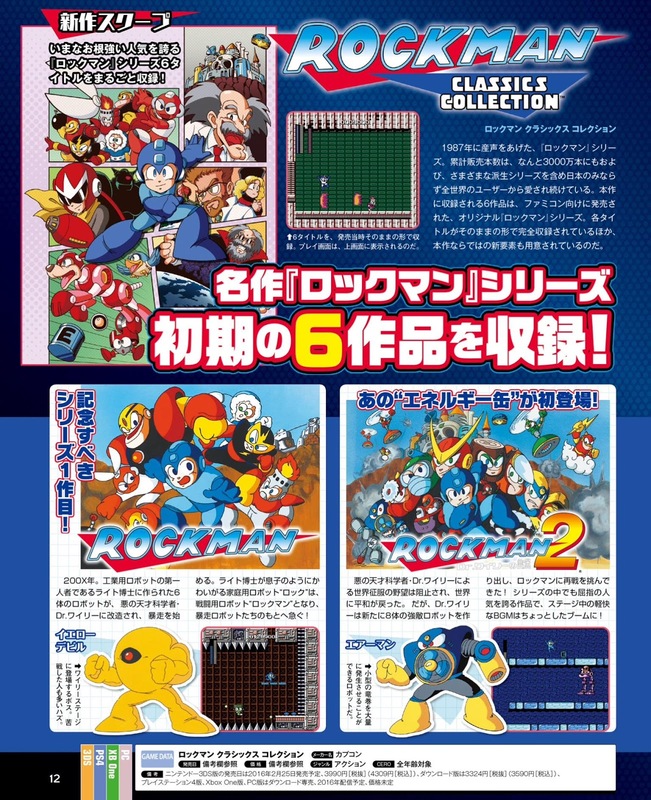 I'm not really sold - don't we have enough classic Mega Man collections? It's not like playing Mega Man 1 on a modern console is any different from playing Mega Man 1 on the PSX.